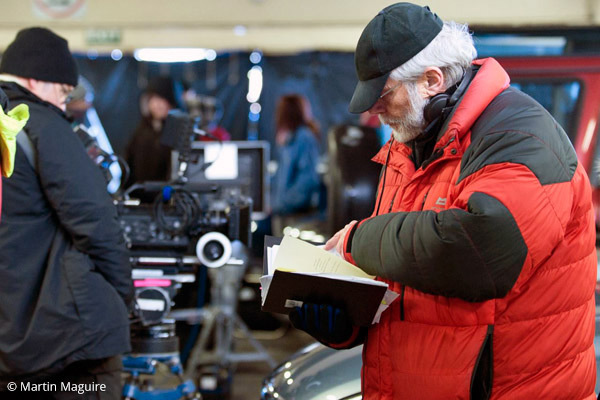 But when the father of a man who was brutally murdered asks Jack to take on the case, he finds it difficult to refuse. 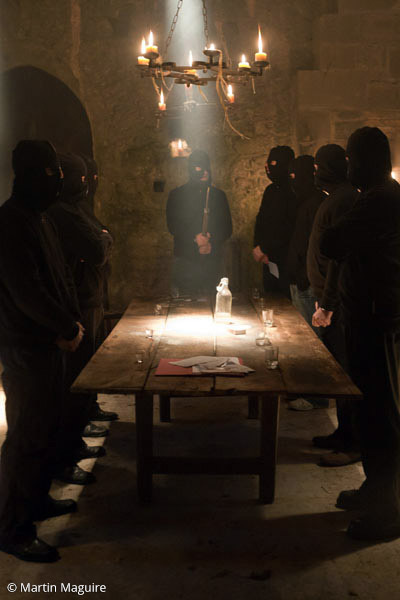 Jack soon uncovers a group of vigilantes calling themselves The Pikemen. Local men who are sick of what Galway has become and want to return to the old ways; a safe city, governed by the Twelve Tribes, who meted out justice to anyone who overstepped their appointed mark. Jack is pushed to the brink with the dawning realisation that the only way to gain justice is by doing the very thing that so enrages him – to exact a self-prescribed vengeance. Will Jack become a Pikeman himself? This is a gem from the emerald isle. Can there be a more brooding private eye on television these days than the melancholic Irishman JACK TAYLOR. Somehow I doubt it. For those of us never happier than when watching a good murder mystery, this was true. This gem of an episode managed to pull off something else with great success. 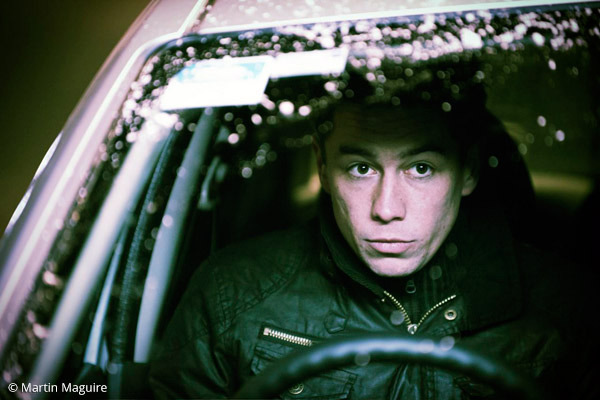 For we met a youthful, would-be PI in the shape of Cody (Killian Scott) who hero-worships Jack and wanted to work with him. It could have been toe-curling but was actually rather touching as Jack initially rejected him then decided he might as well put him to good use and finally accepted him when the lad done good. 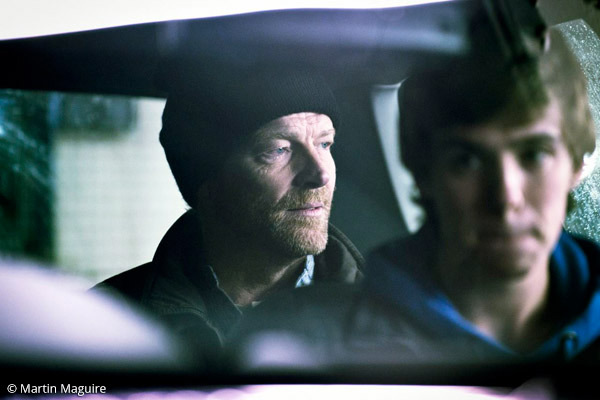 This was a darkly atmospheric thriller, with an imperfect anti-hero at its centre, brilliantly played by Iain Glen. “I need protection!” one bad guy implored him. “Check the Yellow Pages,” growled Jack before hitting the bottle for the umpteenth time. 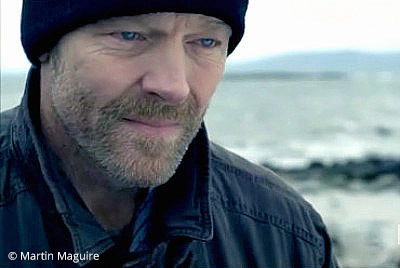 The second of six impressive, gritty dramas based on the novels of Irish writer Ken Bruen finds troubled ex-cop Jack Taylor returning to Galway a year after walking away – as he says, enigmatically, ‘without looking back’. But if our antihero decided that ‘wild horses couldn’t drag me back’, what has him returning now? What starts out intended to be a lightning visit quickly becomes more protracted, as Jack finds himself entangled with a violent vigilante gang as his past catches up with him. Though initially repelled by their take on justice, he soon realises that he may not be so different after all. And if you can’t beat them, perhaps you should join them? 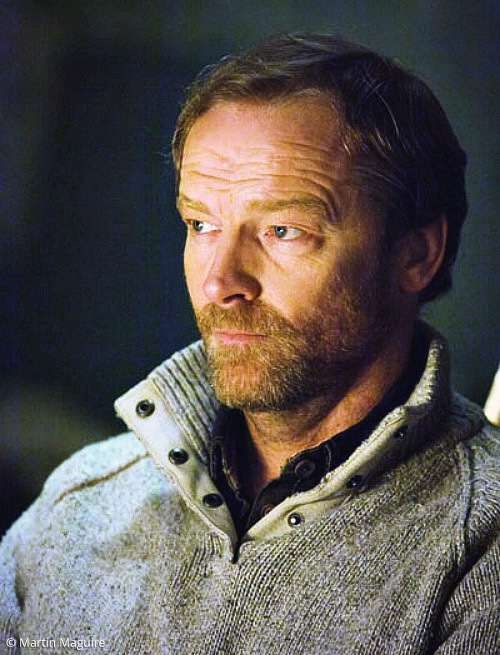 Iain Glen at his finest with a brilliant script. 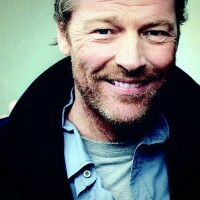 Iain Glen is terrific here as Galway private eye Jack Taylor. 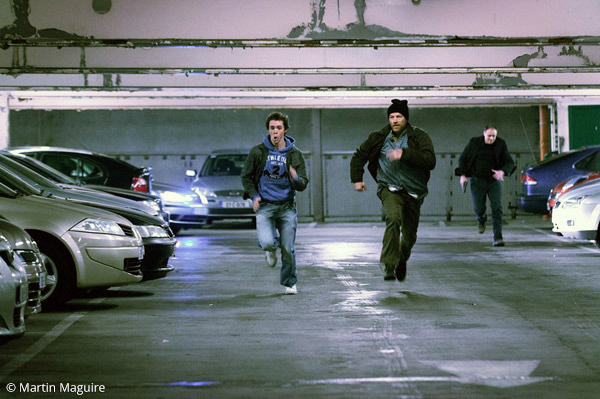 This thriller is beautiful to look at and well played …the perfect diversion for a cold Friday night. 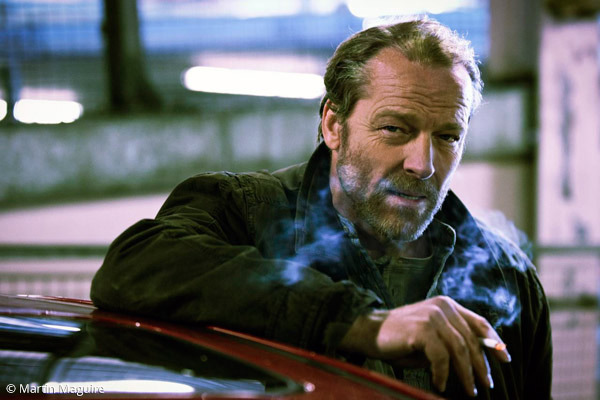 This was a darkly atmospheric thriller, with an imperfect anti-hero at its centre, brilliantly played by Iain Glen.